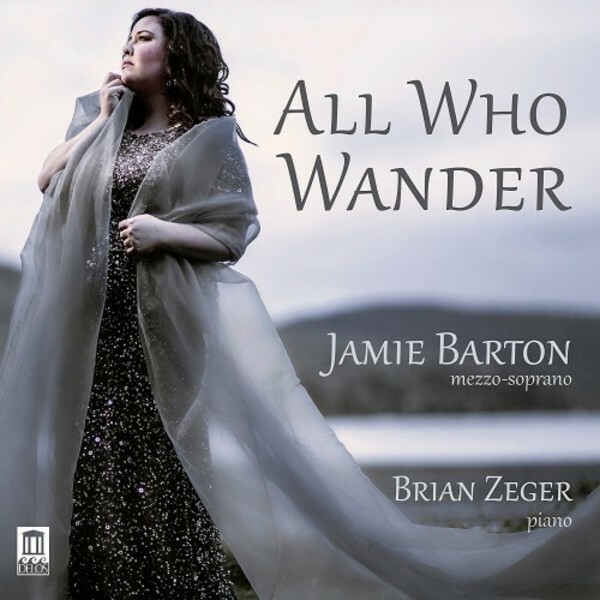 Mezzo-soprano Jamie Barton burst upon the global opera and concert scene in recent years after having won many of the world’s most prestigious prizes for vocal excellence and accomplishments. Delos has scored a major coup in releasing her debut album. Jamie’s well-chosen program of late-Romantic repertoire begins with eight of Gustav Mahler’s finest lieder – including his wonderful Five Rückert Songs – before treating us to the rare delights of Antonín Dvořák’s song cycle Gypsy Songs. Her album concludes with even more seldom-heard selections from the many lovely Swedish-language songs of Finnish master Jean Sibelius.